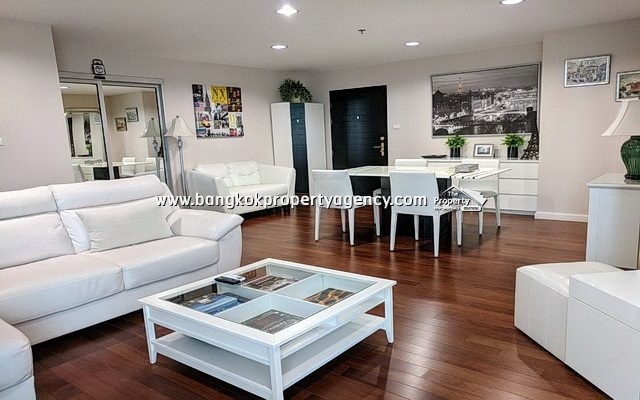 Sale price 16.8 Million baht. Building C, size 101 sqm. 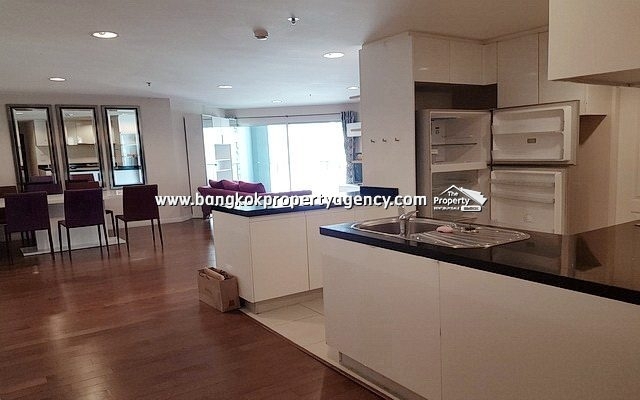 Living/dining area, kitchen area, 3 bedrooms, 2 bathrooms, 4 aircons, pool view, 1 parking. 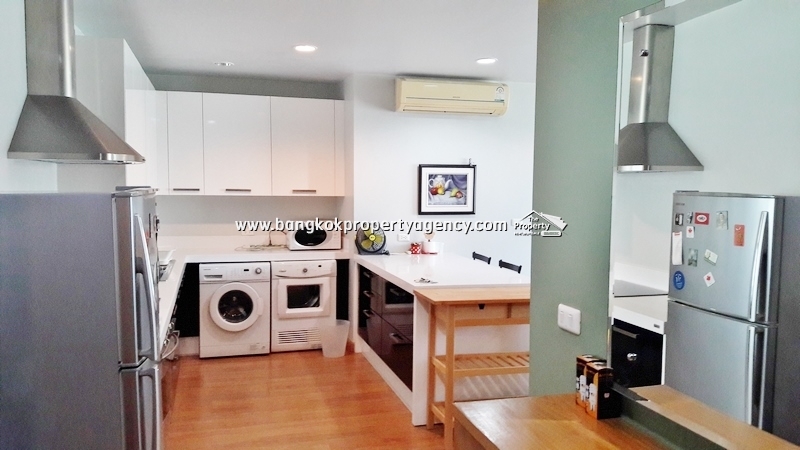 Fully furnished including 4 TV’s, sofa, coffee table, dining table/chairs, fridge, microwave, electric stove & hood. Master bedroom leading to ensuite bathroom with bathtub, separate shower and hot water heater.